Johnny Depp is one of the most beloved actors in all of Hollywood. 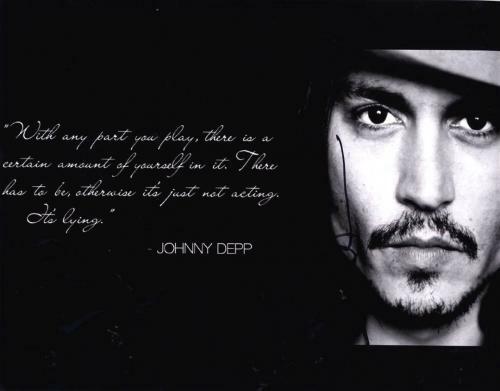 Depp emerged as a superstar while starring on the hit television show 21 Jump Street and the film A Nightmare on Elm Street. 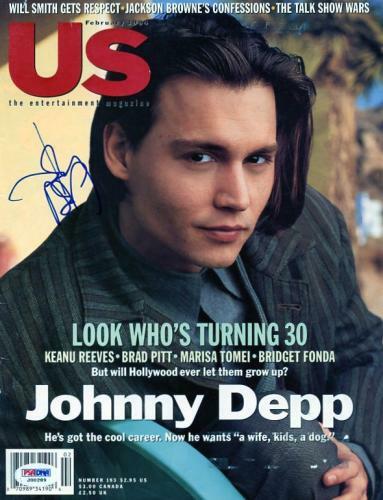 Throughout the 1990’s Johnny Depp continued to star numerous films including What’s Eating Gilbert Grape, Edward Scissorhands, Ed Wood, and Donnie Brasco. 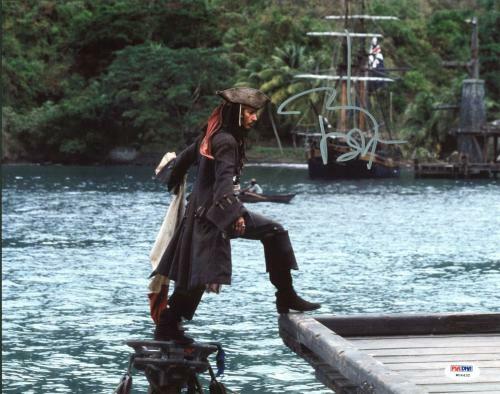 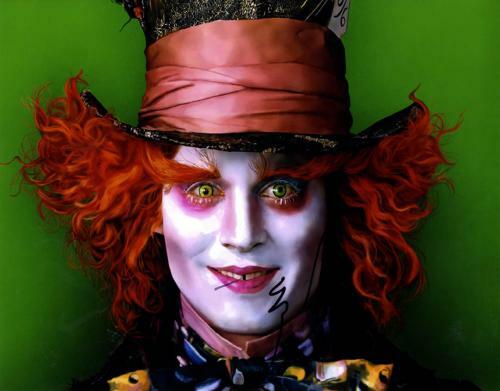 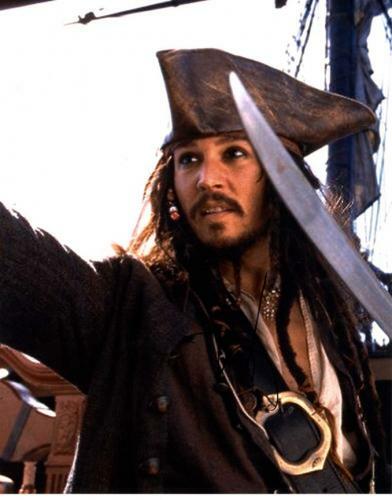 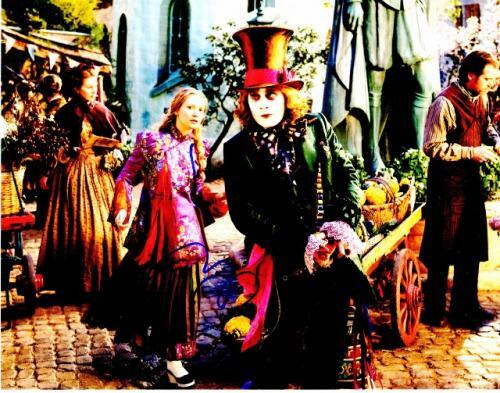 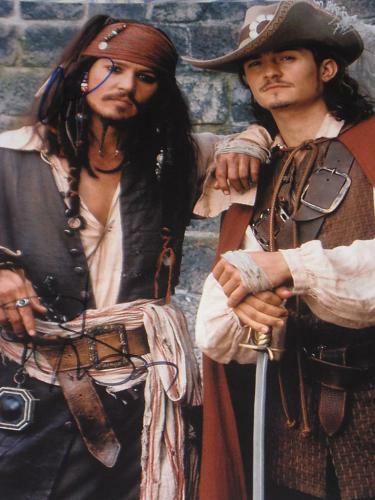 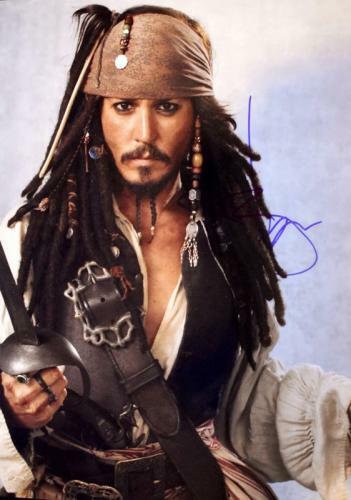 In addition to those films he has starred as Captain Jack Sparrow in numerous Pirates of the Caribbean films, Dark Shadows, Alice in Wonderland, and Alice Through the Looking Glass. 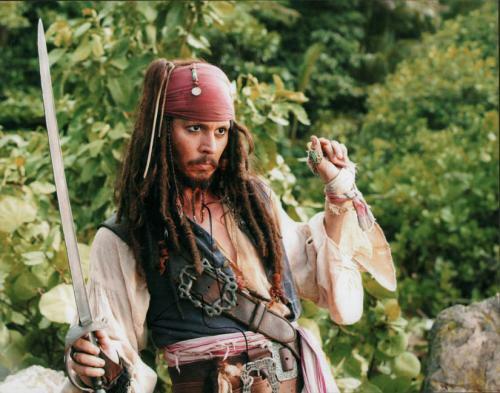 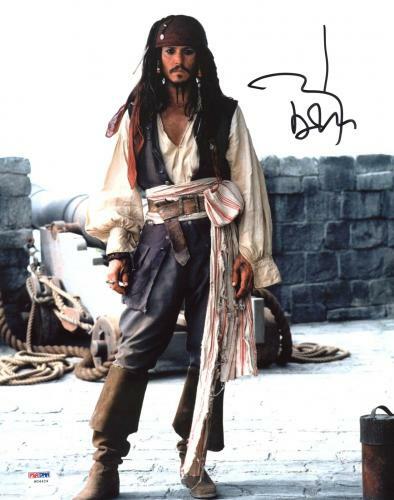 Over the course of his acting career Depp has been nominated for numerous awards, for example, the Best Actor at the Academy Awards three times for the films Pirates of the Caribbean: The Curse of the Black Pearl, Finding Neverland, and Sweeney Todd: The Demon Barber of Fleet Street. 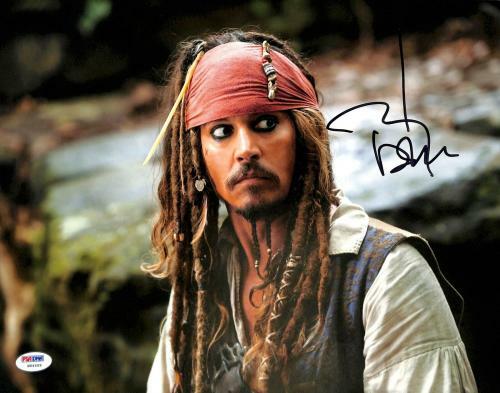 Depp has also been nominated for many Golden Globe Awards winning once for Best Actor in a Comedy or Musical. 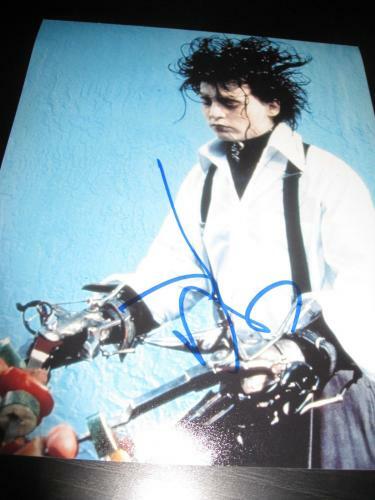 In 1999, he received a star on the Hollywood Walk of Fame and remains one of the most sought after stars in Hollywood today. 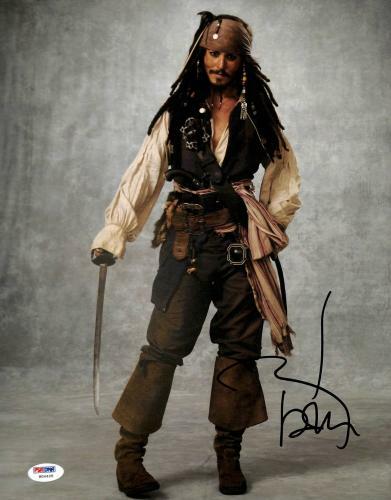 Signed Johnny Depp memorabilia and collectibles are awesome gifts for any of your friends or family members who are Depp fans. 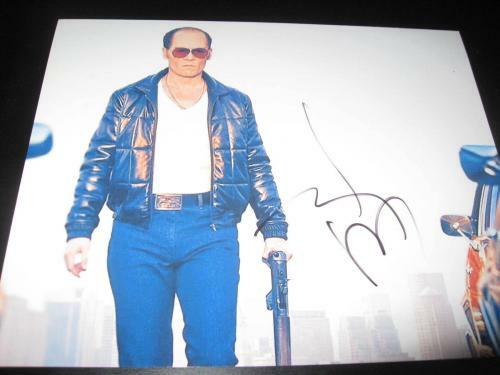 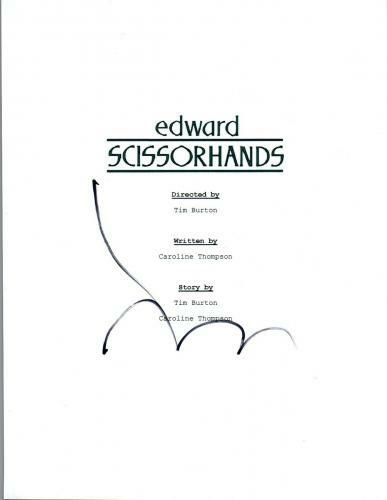 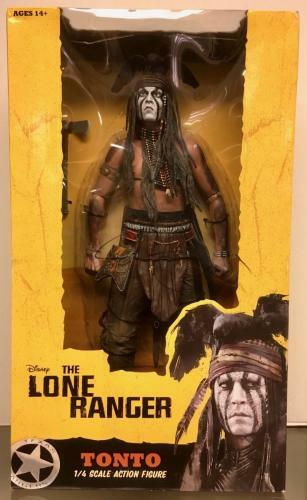 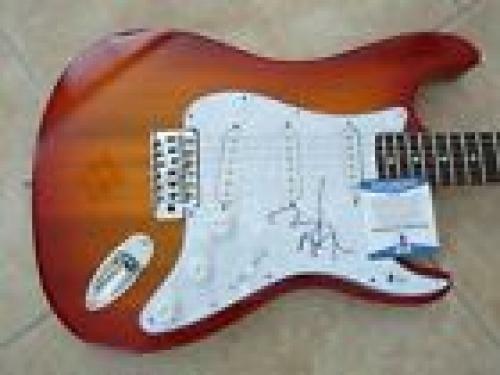 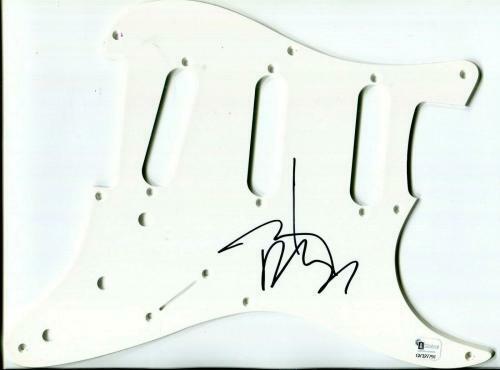 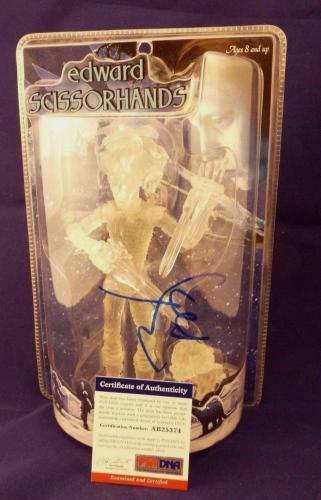 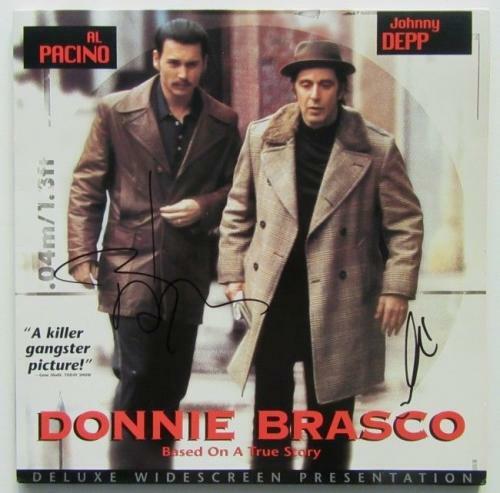 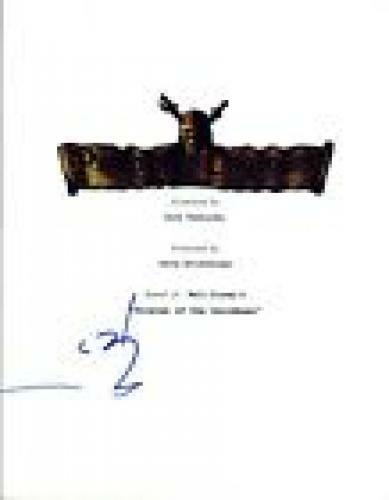 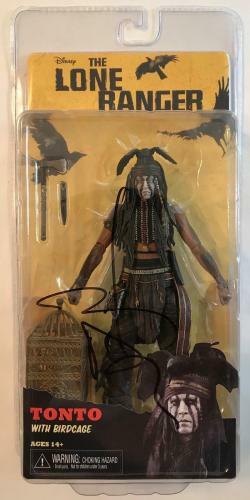 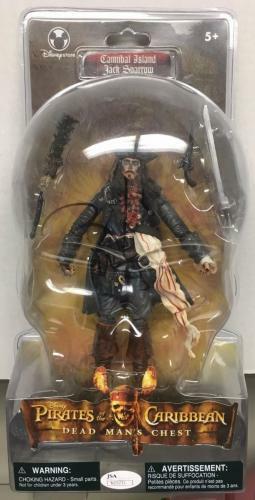 Autographed memorabilia and collectibles will be loved by whoever you give one to and our signed Depp memorabilia and collectibles are rare and unique product offerings. 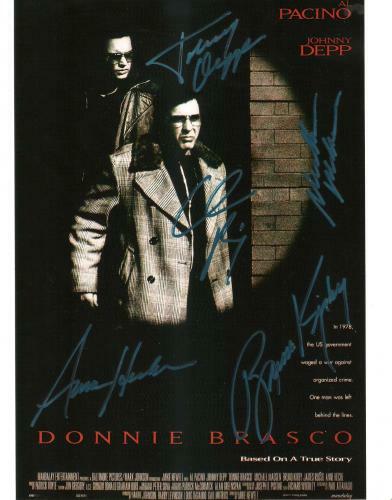 All of the autographed memorabilia and collectibles that we sell are guaranteed to be authentic, so have no worries or concerns when shopping with us. 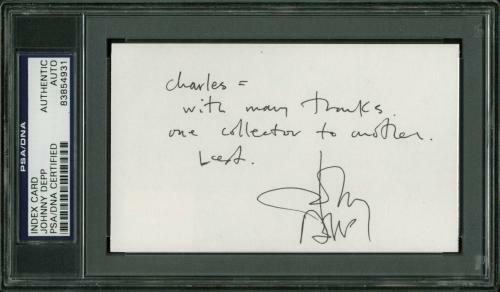 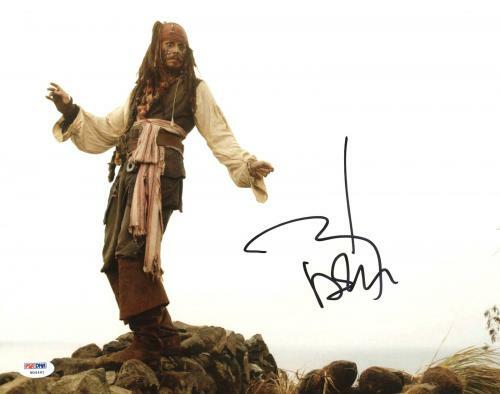 Purchase your signed Johnny Depp memorabilia and collectibles soon before we are completely sold out. 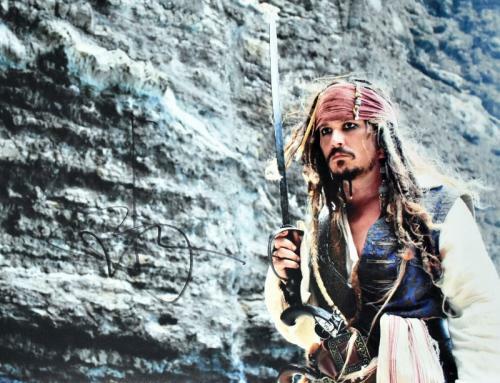 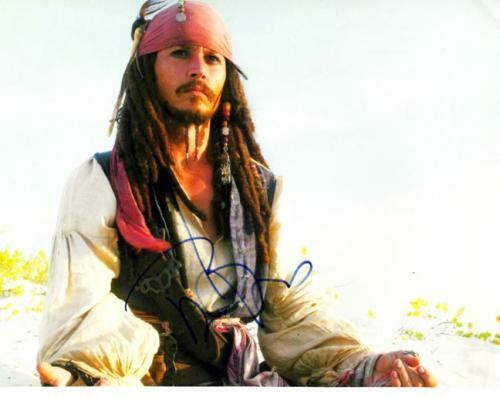 Johnny Depp Posters: Autographed Johnny Depp posters are selling fast, so purchase your very own as soon as possible. 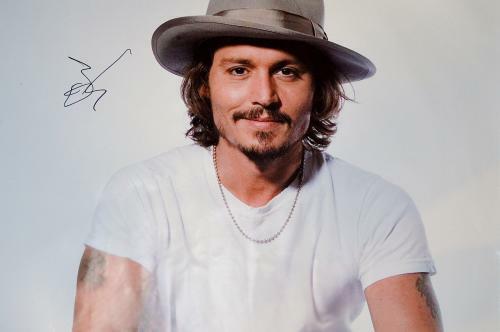 Autographed Depp posters are growing in worth and value daily and will become one of your most prized possessions in your home or office. 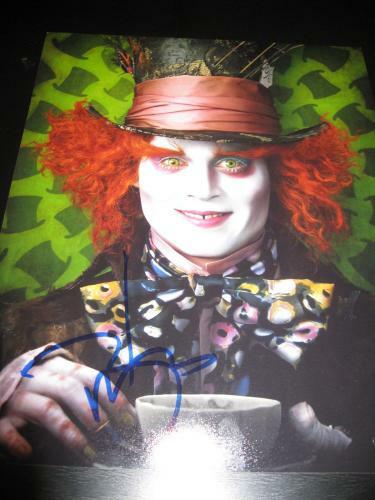 Signed Johnny Depp posters are rare and unique pieces of memorabilia that you will likely not find anywhere else. 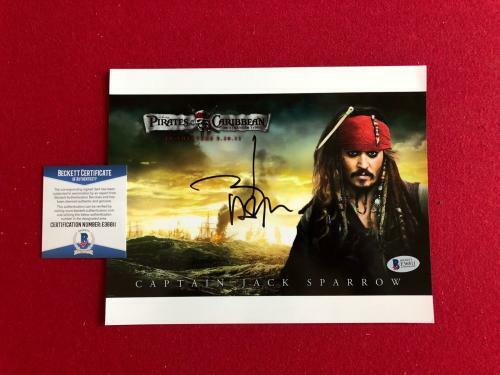 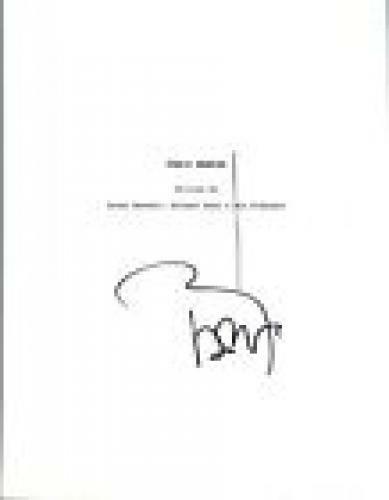 Shop our autographed product offerings for your chance to purchase your very own signed Johnny Depp poster. 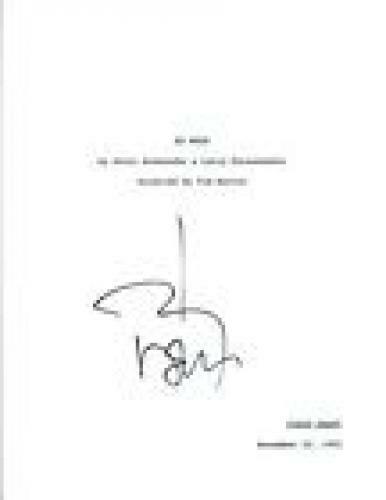 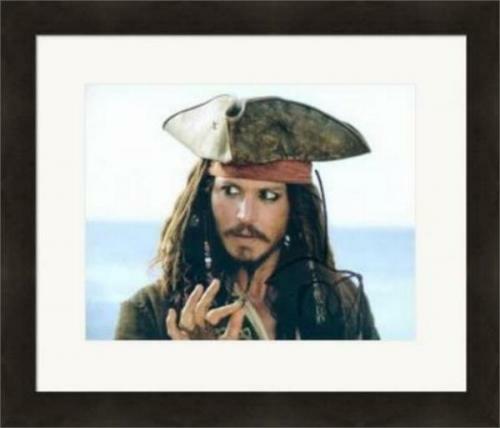 Johnny Depp Photos: Signed Johnny Depp photos will look great displayed anywhere in your home, office, or man cave. 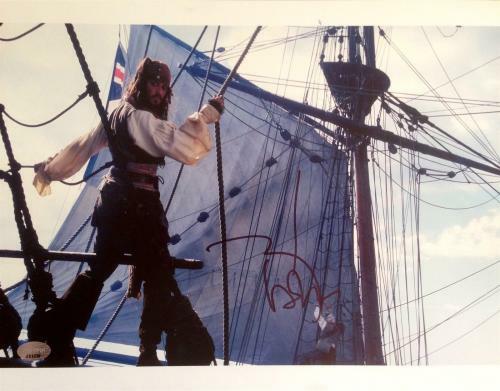 Our autographed Depp photos are rare and unique pieces of memorabilia that will preserve legendary images for you to enjoy forever. 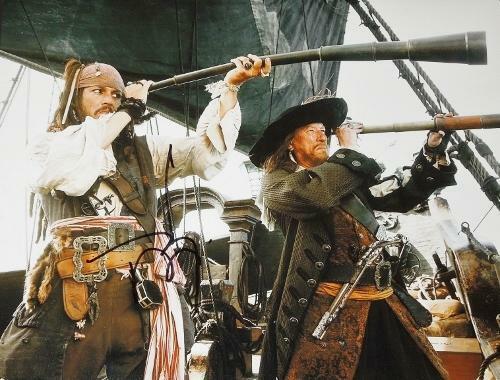 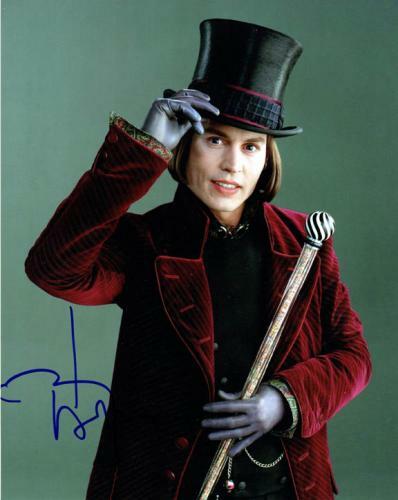 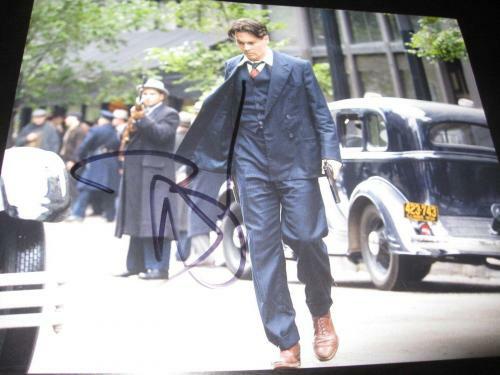 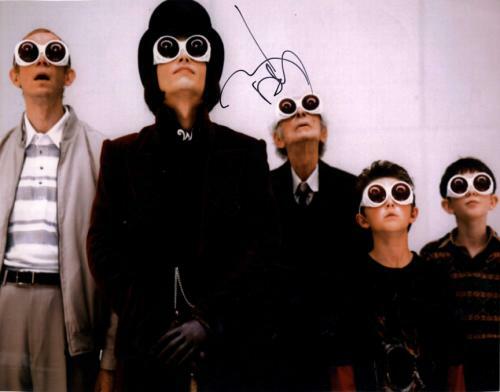 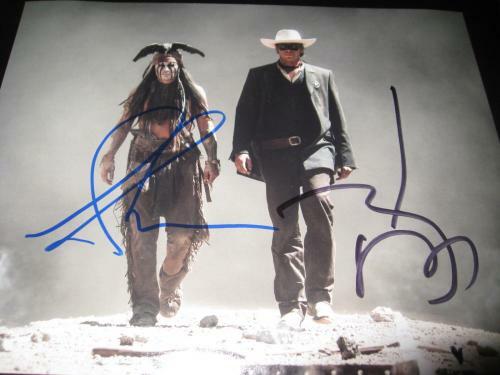 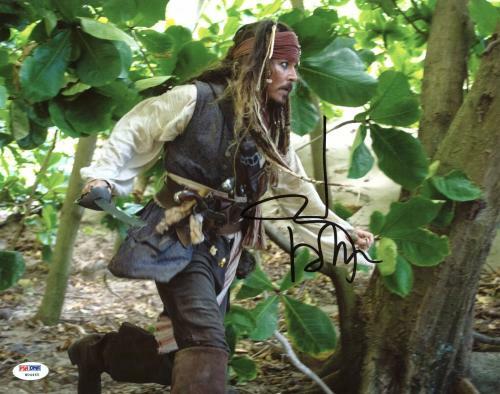 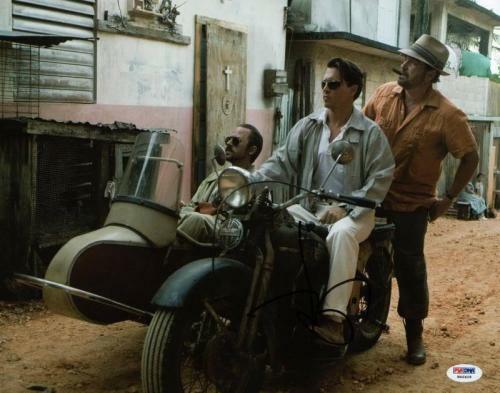 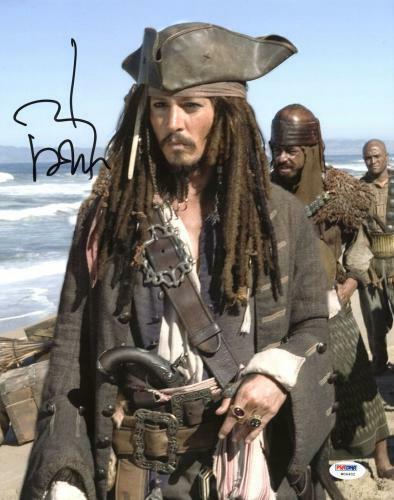 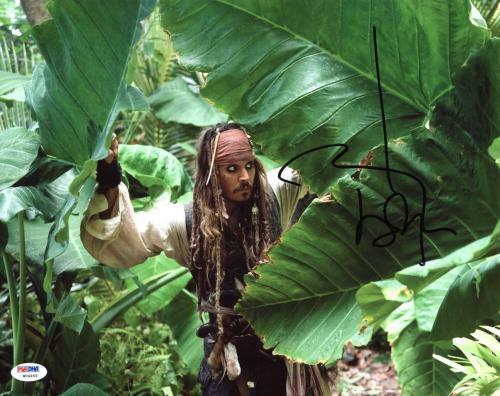 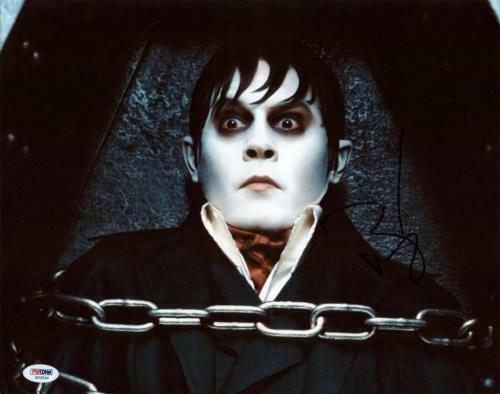 Signed Johnny Depp photos will enhance any memorabilia collection that an authentic photo is added to. 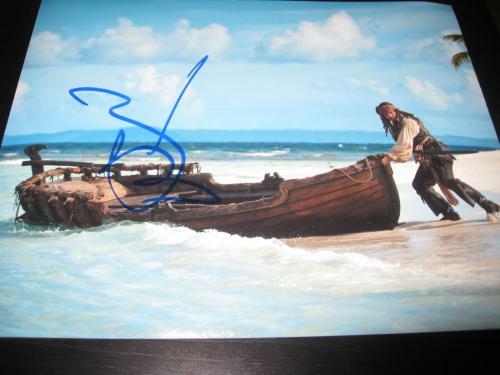 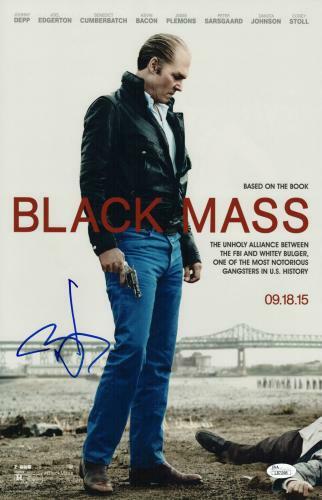 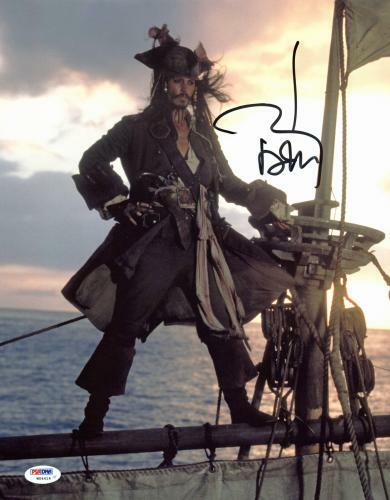 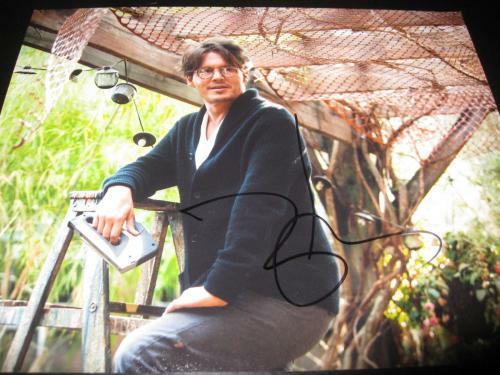 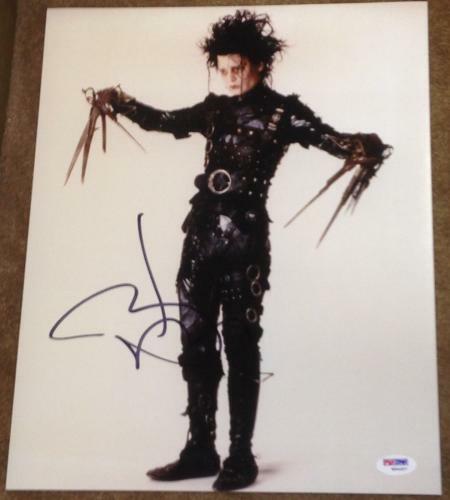 Purchase your autographed Johnny Depp photos soon before signed they soar in worth and value. 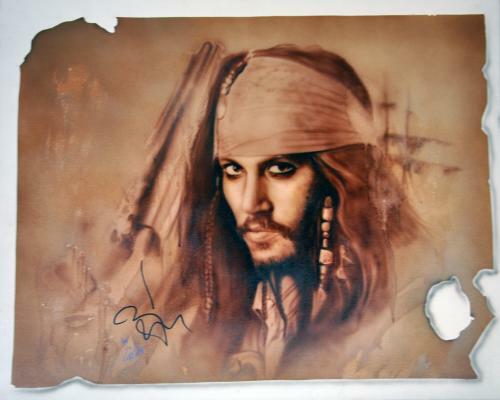 Johnny Depp Plaques and Collages: A signed plaque or collage is an outstanding gift for any of your friends or family members who are Johnny Depp fans. 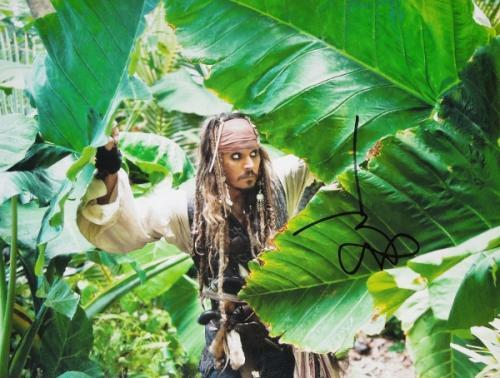 Your friends and family members will treasure their autographed Depp plaque or collage until the end of time and will proudly display their signed plaque or collage in their home or office. 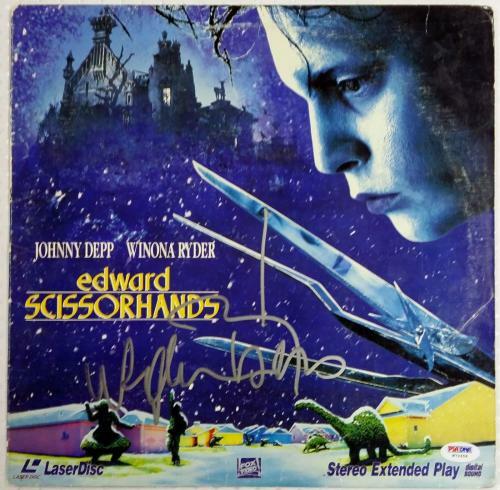 An autographed Johnny Depp plaque or collage is a rare and unique product offering that will be a tremendous addition to your memorabilia collection. 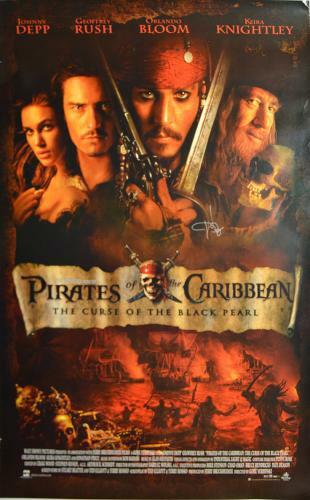 Purchasing a plaque or collage is a valuable investment that will soon sky rocket in worth.